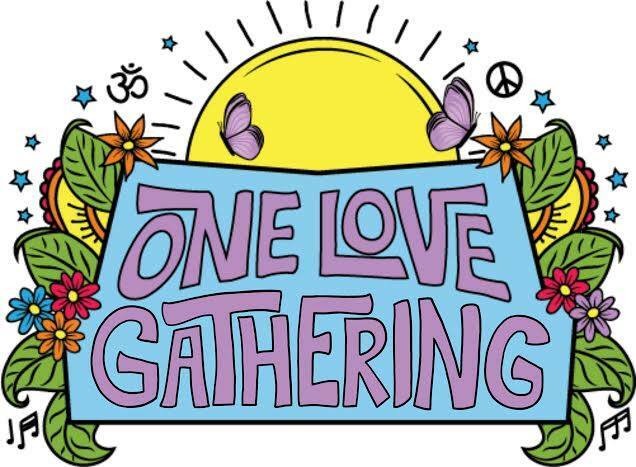 The One Love Gathering at The Refuge will be an intimate gathering of 150 beautiful souls to bring and awaken Love on the 15th anniversary of 9/11. In this 2-1/2 day event of music, yoga, workshops and local, organic foods, we will co-create an experience of “the awakening heart of humanity.” Featuring Ayla Nereo as our headliner, we also have wonderful kirtan musician Kamini Natarajan, sound healer Fred Clarke from Peru, and several other wonderful musicians. In addition to yoga classes, we will have workshops on Sacred Commerce, Process Coaching, sound healing and more. This is going to be an extraordinary weekend… we hope you can join us!